Lisa Sulda and Jon Bekemeier, stewards of Malden’s first registered little free library, on Ashland Street. An international effort that encourages citizens to set up free neighborhood book exchanges has arrived in Malden. Moreover, these “little free libraries” are bringing back a miniature version of the neighborhood libraries that the city lost beginning in the 1980s. Sparked by the non-profit organization, Little Free Library, Malden residents are creating tiny spaces where anyone passing by can take a book to read or leave a book for someone else to find. The first little free library was created by Todd Bol in 2009 to honor his deceased mother who loved to read. He built a one-room schoolhouse model and put it on a post in the front yard of his Wisconsin home and filled it with books. He shared the idea and it spread globally. Now there are over 50,000 little free libraries across the United States and in over 70 countries. Soon you will see these small libraries around Malden. Malden Arts has received a grant from the Malden Cultural Council to register 10 little free libraries in Malden in 2017. Registration gives library stewards a charter number and puts them on the world map of little free libraries on the website, www.Littlefreelibrary.org. The site shows photos of basic structures as well as some over-the-top creations. But the basic idea is simple: take a book, donate a book. 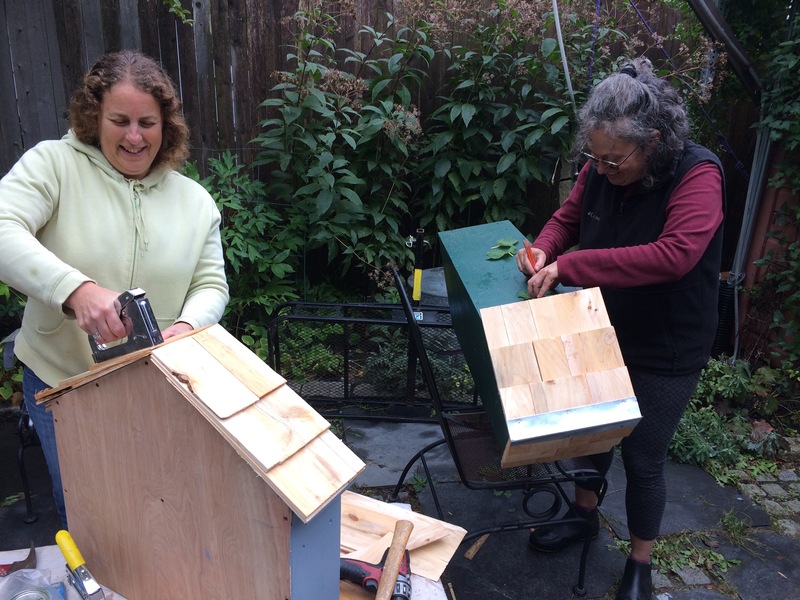 Naomi Kahn and Naomi Brave build little free libraries to be placed in Malden. The first registered little free library in Malden has been located in front of a 19th century Malden fire station at 67 Ashland St., now being renovated into a private home. 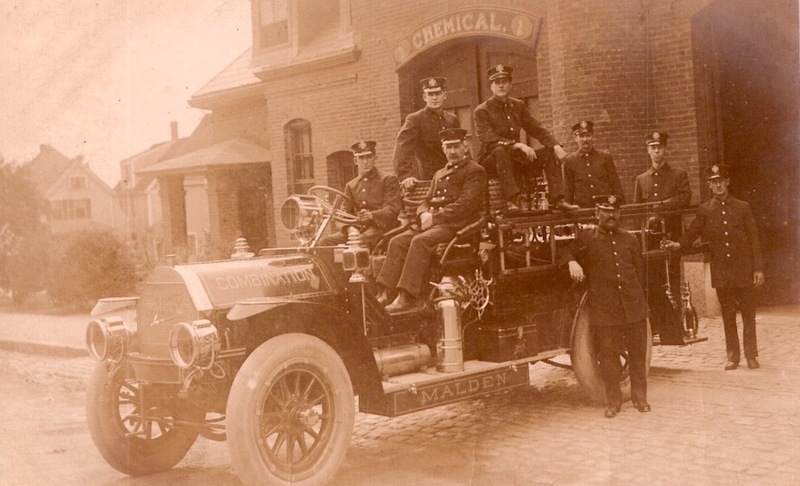 Historic photo of the Chemical 1 firehouse on Ashland Street. Photo courtesy of Malden firefighters. “Fire stations in Malden once housed libraries so we think we are a perfect location,” said Sulda. In 2003, the couple bought the decommissioned fire station and they have been renovating it ever since. They are recording their progress at www.chezfuego.com. 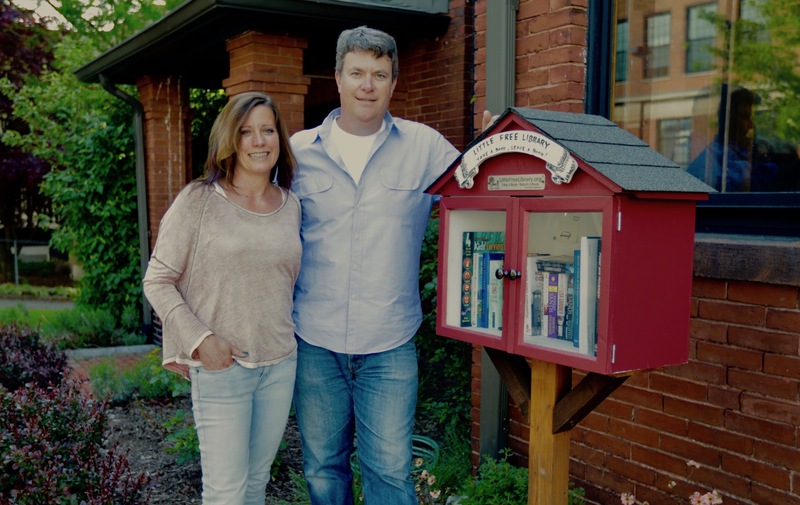 In December 2016, Sulda and Bekemeier installed a little free library in their front yard, stocking it with books for all ages. Even through the winter, it has received steady use, with books disappearing and others reappearing. “Even owners of little libraries use the little library,” said Bekemeier. An example of the philosophical notes left at the Ashland Street little free library. The little free library movement harks back to a period in Malden’s history when the city had numerous well-loved neighborhood libraries. Malden Library Director Dora St. Martin said Malden once had many as 11 libraries in schools and fire stations. According to library reports from the 50th and 100th anniversaries, each of the four main branches was opened on a trial basis to see if there was a need and each proved to be a success. No branch ever closed or relocated before the 1980s; all grew in size and book circulation and served their neighborhoods. Clay Larsen roofing a little free library. The Maplewood branch was the first, opening in 1913 in the ward room of a fire station. Even with limited hours, it attracted a whole new group of borrowers who had not used the main library. Initially mostly children came and members of the Swedish immigrant community. After two years, more adults came when they realized it wasn’t just a children’s library. The 2,000 volumes had an annual circulation of 30,000. In 1917 a second branch opened in the Linden fire station. In 1926, a new school was built at Pleasant and Highland and an outside room was created to be a branch library. This West Branch officially opened in 1929 at the Beebe Junior High. The Ward Seven Branch opened in 1940 in the Lincoln Elementary School. In 1942, it was named the Faulkner Branch. But April 1, 1981, was a sad day for the Malden Public Library. 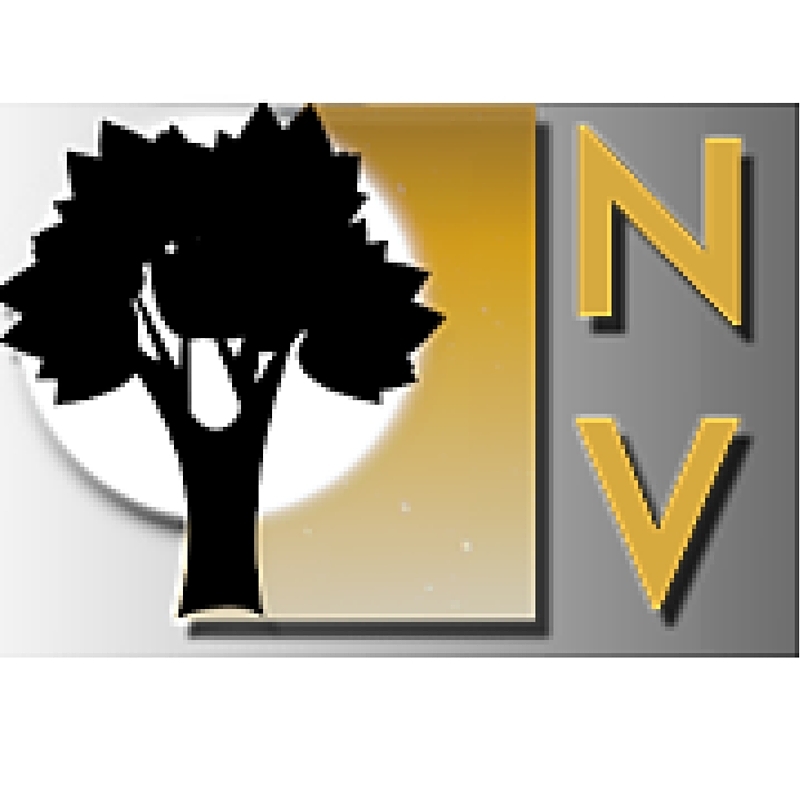 As a result of Proposition 2 ½, which limited property taxes, most library branches were closed, staff reduced, and services curtailed. The Linden Branch was the last to close in 2010. 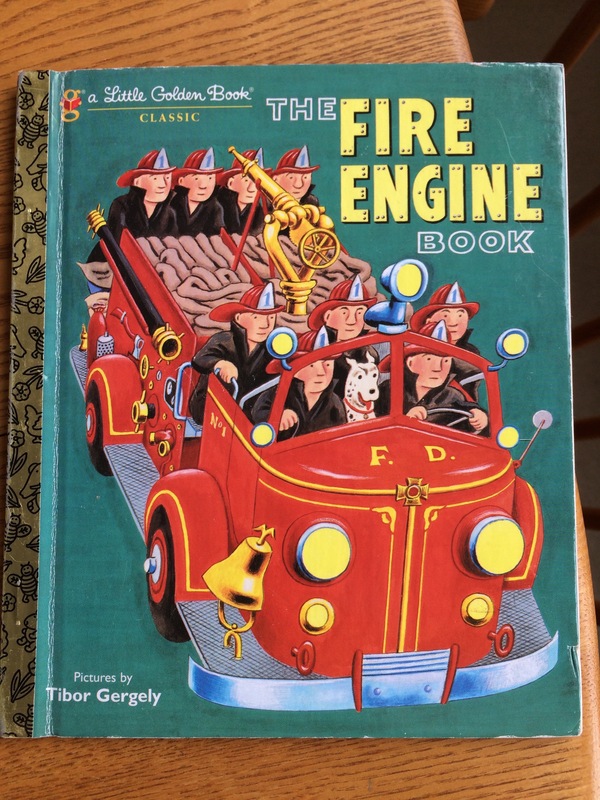 The Santillo family is collecting fire-themed children’s books with the goal of always having one in the little free library in front of the former fire station on Ashland Street. Little free libraries can’t really fill that gap but they demonstrate the community’s love of reading. Sulda and Bekemeier in Ward 1 are the first registered little free library stewards in Malden but they won’t be the last. Three more libraries are already built by Malden Arts and will be located in Ward 7 and Ward 3. 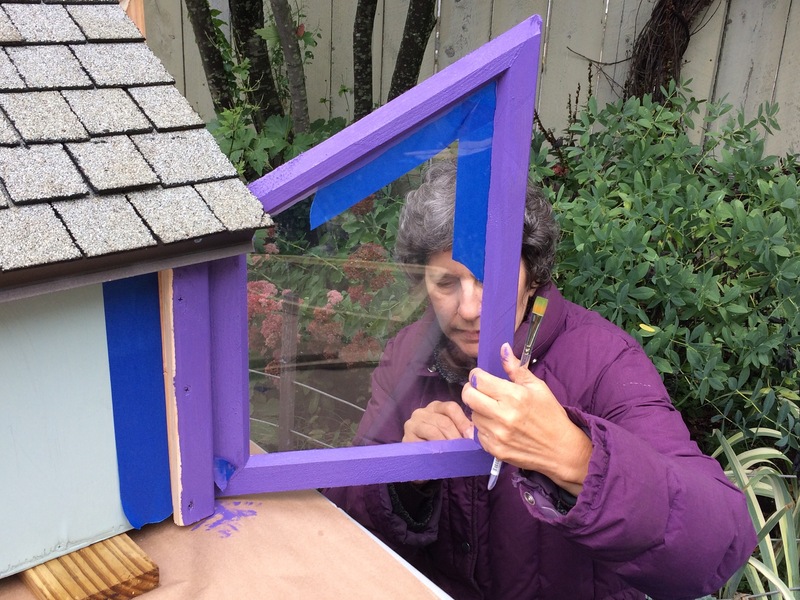 Work parties are being planned with Malden Reads and Friends of Oak Grove (FOOGI) to construct six more little libraries. 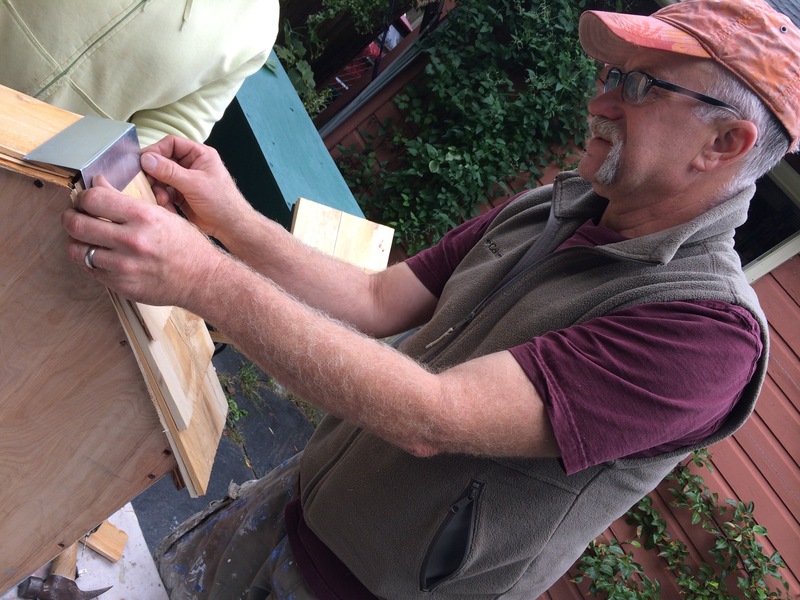 So far, the little libraries have been constructed primarily from recycled and donated materials. 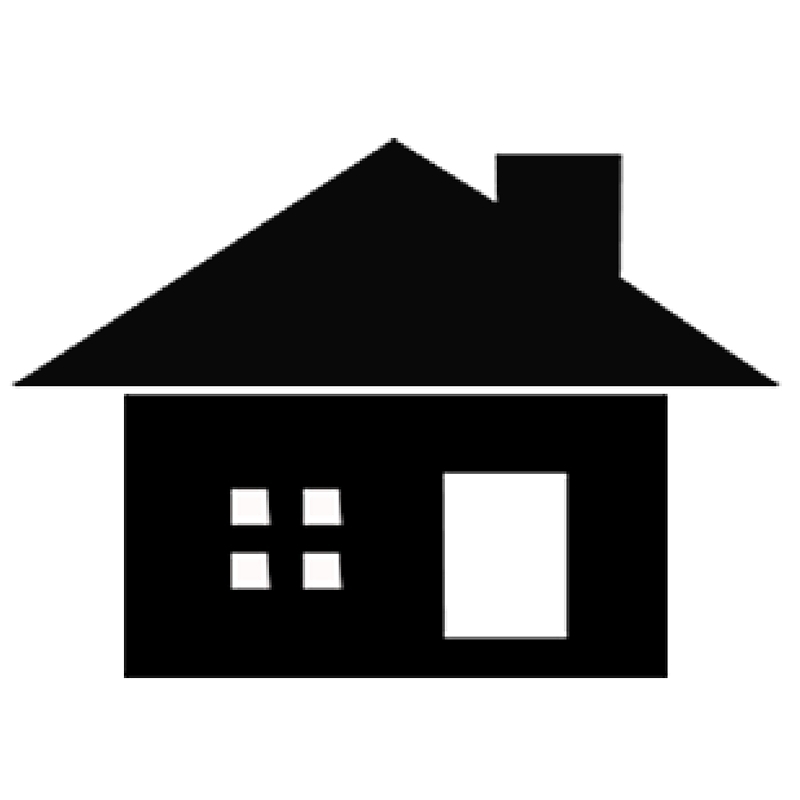 If you would like to be notified of work parties or have building materials to donate, email info@maldenarts.org. What a wonderful story about our guerrilla libraries (teasing), fire stations, and Malden’s 11 libraries! Sharon, so beautifully written, researched and photographed. 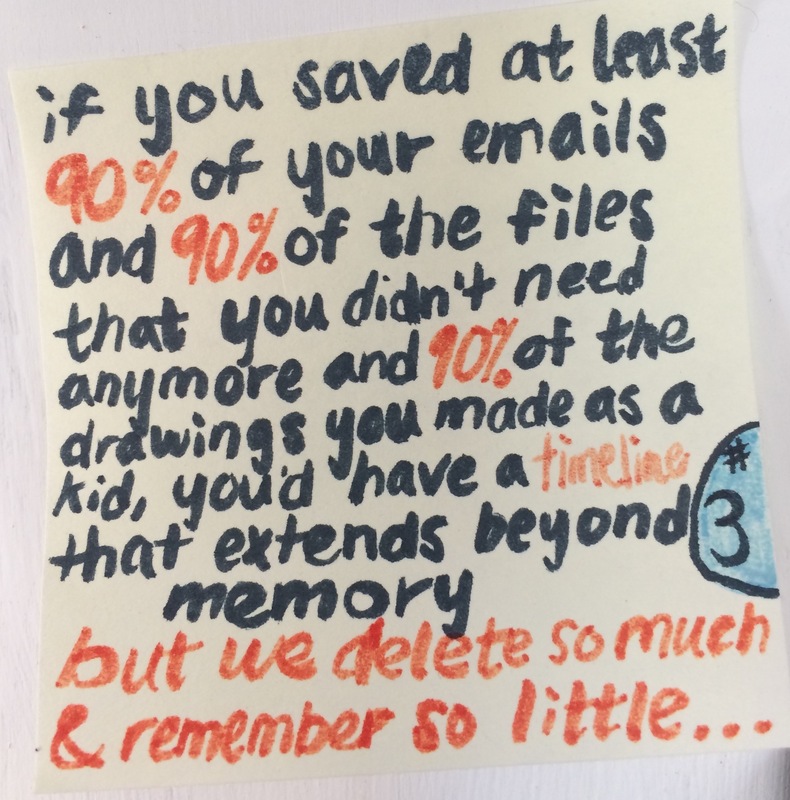 Thank you for all of your great work! Thank you, Elizabeth and Karen! How wonderful for your community!Thank you for getting in touch with us, Matthew. We have three more little libraries in our town just this month, four in total and more planned.